Kauai snorkeling tours are popular, fun, and inexpensive…and they’re a great way to get out into the ocean. When you take a snorkeling tour with an experienced guide, you’ll get to see some of the best marine life in Hawaii. Plus, you’ll be taken to exclusive snorkeling spots you might not discover on your own. For a truly adventurous escape into the ocean, try the Deluxe Niihau Island Tour. This 7.5-hour tour is offered by Blue Dolphin Charters, one of Hawaii Discount’s most trusted and popular tour operators. When you book this tour, not only will you experience the extravagant wonder of the Na Pali Coastline, you’ll also be escorted to the “forbidden” Niihau Island. These crystal clear waters are home to all manner of tropical fish, sea turtles, and expansive coral reefs. If you have a busy agenda – but still want to get your snorkeling in – then this tour is for you. SeaFun Kauai’s popular Kauai snorkeling tours have been running since 1990, taking travelers to the best snorkeling spots that the island has to offer. On this tour, your expert guide will take you around Kauai’s coral reefs, which are the island’s best places to snorkel. 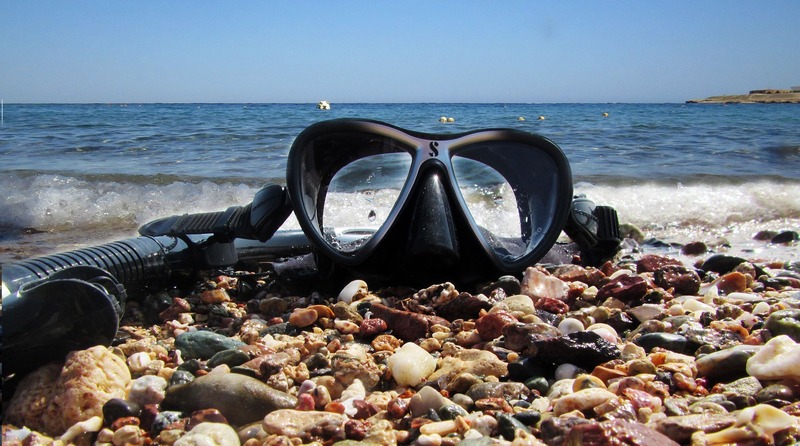 This affordable tour takes about 4 hours, but costs a fair bit less than the other tours…so if you’re budget conscious, then take a look at the SeaFun Beach Snorkel Tour. For a different take on the Na Pali coast – and the Niihau island – try Holo Holo Charters’ supertour. The Na Pali & Niihau Snorkeling Supertour departs from Kauai’s southern shore, heads along the western coastline, then offers stunning views of Na Pali’s 3,000-foot cliffs. Finally, the tour will take you to the privately owned Niihau island, which can only be viewed by boat. These are some of the most popular Kauai snorkeling tours, but there are plenty more to choose from. To discover more great snorkeling tours on Kauai, visit Hawaii Discount’s website. And for more information about Kauai, from dining to travel tips to vacation activities, visit Hawaii Discount’s travel blog. Hawaii Discount offers the internet’s largest selection of Kauai tours, Kauai activities, and Kauai travel packages. Please make sure to book your activity well in advance of your trip, since tours fill up quickly. Book your Kauai snorkeling tour today by visiting HawaiiDiscount.com.